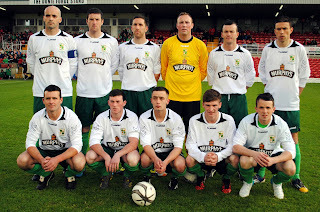 3rd Division play-offs: Innishvilla B 2-1 Corkbeg. Innishvilla B are now the fourth team to be promoted to the second division. 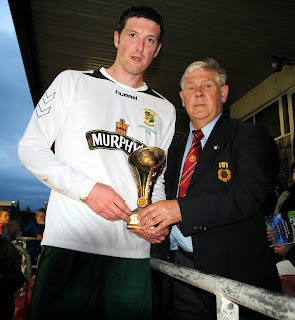 Premier League: Kilreen Celtic 3 Park Utd 1. 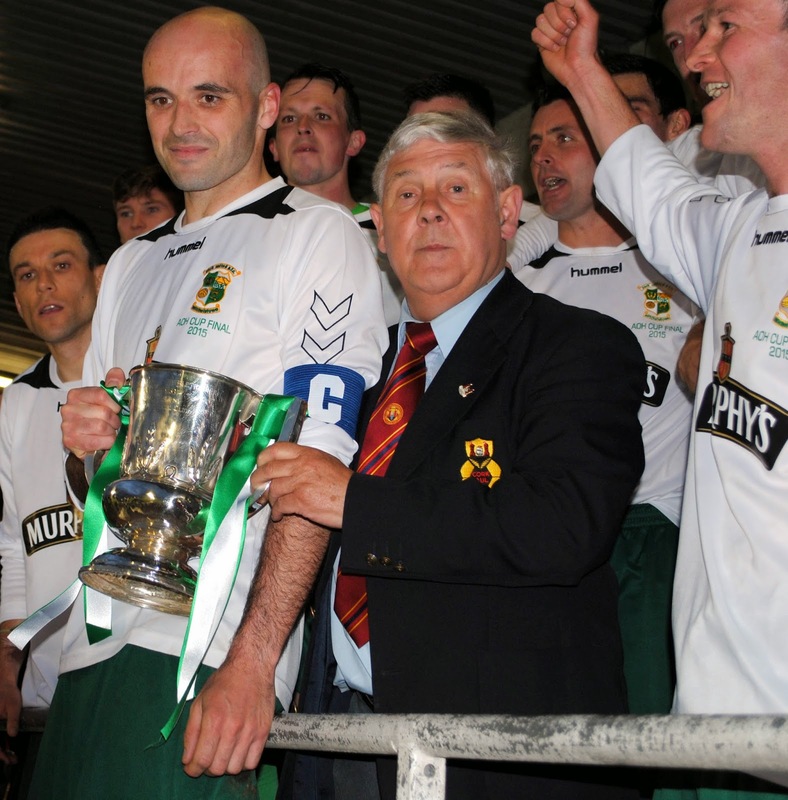 The AUL Premier play-off between Grattan United and Glenthorn Celtic will take place at O'Neill Park on Wednesday, 3rd June at 6.45pm. Linesmen: Tony Thompson and Paul O'Sullivan. Premier League: Pearse Celtic 2 Park Utd 0; Kilreen Celtic 1 Grattan Utd 1. Premier A League: Carrigtwohill Utd 3 Cathedral Celtic 2. 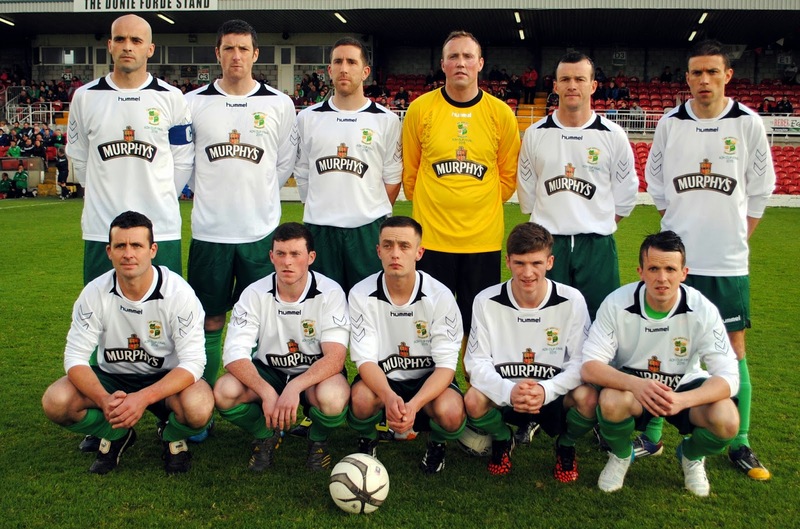 3rd Division Promotion Play – Off: Macroom 3 Innishvilla 3. 3rd Division Promotion Play-Off: Innishvilla v Corkbeg. Lakewood FC are looking for a friendly this coming Thursday evening 28-May Home\Away. Applications are invited for the position of Premier Team Manager of Killumney United playing in the Cork AUL. The large crowd watching the AOH Cup Final between Park United and Carrigtwohill at the Cross recently. Glen Celtic A v Killumney United 2pm, Glen Park. Extra Time and penalties in the event of a draw after 90 minutes. Glen Park on Saturday next, 23rd May at 2pm. In the event of a draw after 90 minutes, there will be extra time and penalties. Premier League: Glen Celtic 1 Coachford 7; Greenwood 0 Kilreen Celtic 7. 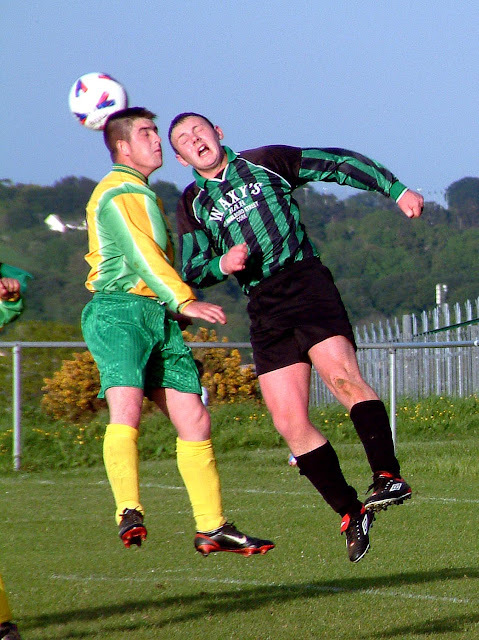 Premier A League: Cathedral Celtic 1 Carrigtwohill Utd 6; Innishvilla 1 Village Utd 4. I am running a fundraiser for Crumlin hospital again this year. It is a 11 aside pre-season tournament for Junior clubs on Saturday, 11 July. Daly Industrial Supplies U18 Premier League: Leeds 3 Kilreen Celtic 1. Daly Industrial Supplies U18 Premier League: Kilreen Celtic 3 Everton 1 (Kilreen are champions). AOH Cup Final: Carrigtwohill Utd A 1 Park Utd A 6. City Challenge Cup Semi Finals: Glen Celtic B 3 Crescent Ath 2 (aet); Fairview 1 Lakewood Ath 1 (Fairview won 4-3 on pens aet). Premier A League: Innishvilla 1 Springfield 3. AUL 2: Ballinhassig 1 Newmarket Town 4. TEMPLE UNITED are looking for an U17 Manager\Coach for season 15-16. Premier League: Blarney St Ath 6 Glen Celtic 1; Coachford 1 Kilreen Celtic 5. AUL 2: Leeview Ath 2 Rathcoole Rovers 1; Blackpool Celtic v CFC Banteer (off). AUL 2A: Park Utd 2 Glenthorn Celtic 0. AUL 2A: Knocknaheeny Celtic 4 Glen Celtic 2. AUL 3B: Bweeng Celtic 2 Strand Utd 3; Waterloo 3 Coachford 1. 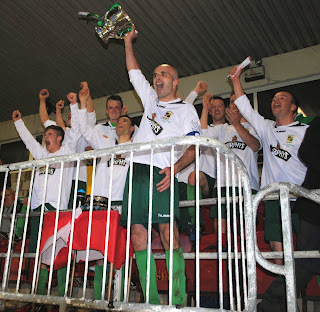 Applications are invited for the position of Manager of Glenthorn Celtic B playing out of the Cork AUL in 2A.